We are an industry-leading solutions waste management group. 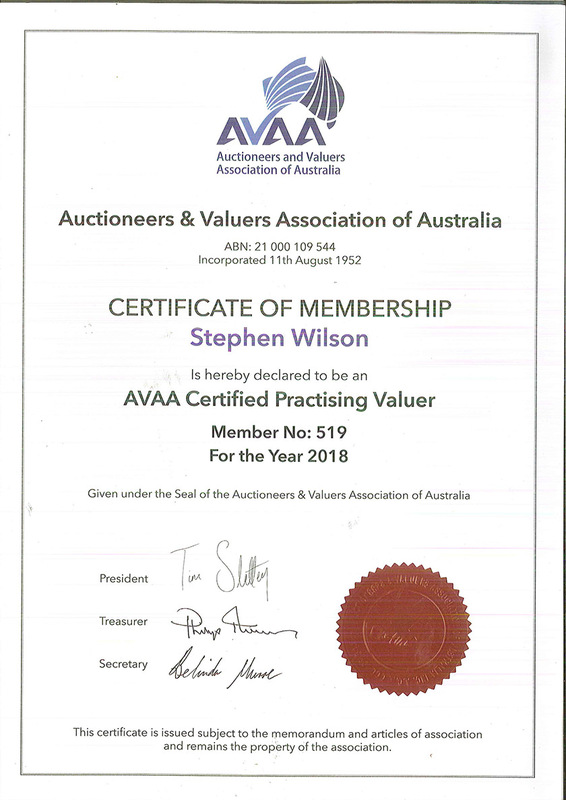 Certified as an AVAA Practising Valuer, Interstate Motor Marketing Services is recognised as a member of the Auctioneers and Valuers Association of Australia. This certificate of membership given on behalf of the company, authorises the management to operate and offer valued services to clients. If you have more questions about proof of our service, let us know.